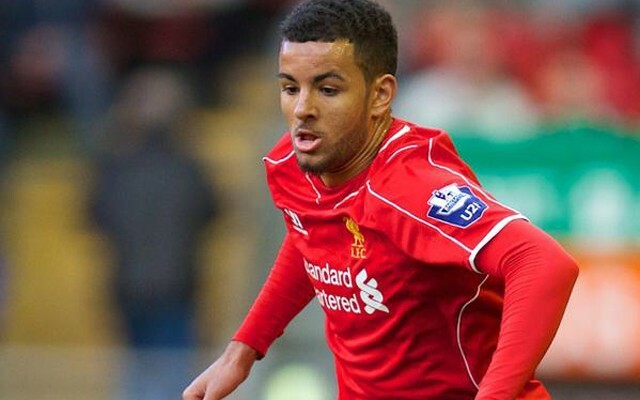 Kevin Stewart is one of the success stories of Jurgen Klopp’s time at the club so far. The defensive midfielder was snapped up on a free from Spurs after they decided not to offer him a new deal. He could have easily been one of the many youth players who go through Premier League academies before being released and ending up in the lower divisions — but we came calling and he has not looked back. Klopp clearly likes him. There was a clamour from some fans for him to be dip into the transfer market and buy a new holding midfielder in the summer, but to us, it looks like Klopp took one look at him and Lucas as backup for Can and thought “that will do me”. His hard work is paying off — he is getting more and more minutes in the league and obviously impressing on the training ground. Just take a look at this screamer he scored today!